I received the nicest compliment yesterday right after Guess Who’s Coming to Improv? 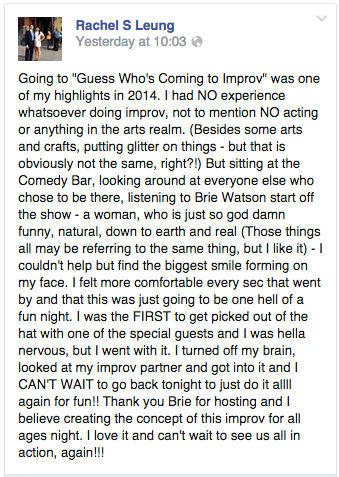 from a woman who had tried improv for the very first time that night at the show. 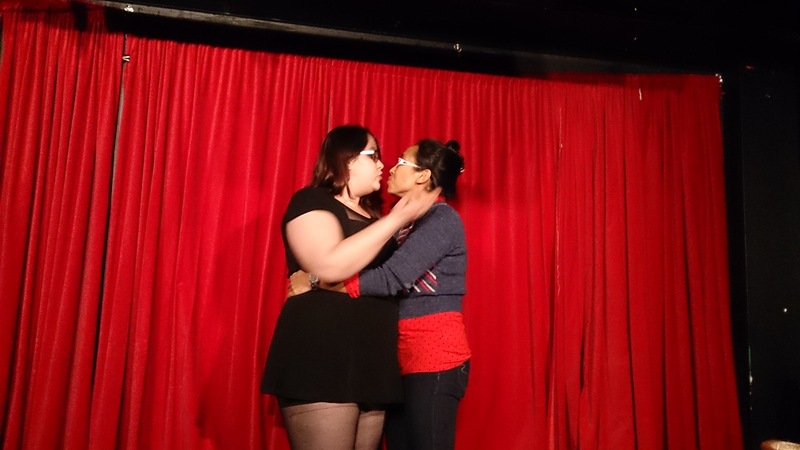 She and I had played a scene together during the show. My get for our scene was “chest hair.” It was a short scene, but a striking one nevertheless. It was the greatest compliment I’ve received as an improviser. And to those who were in the audience, it was a hilarious and surprising scene. It’s 2015. 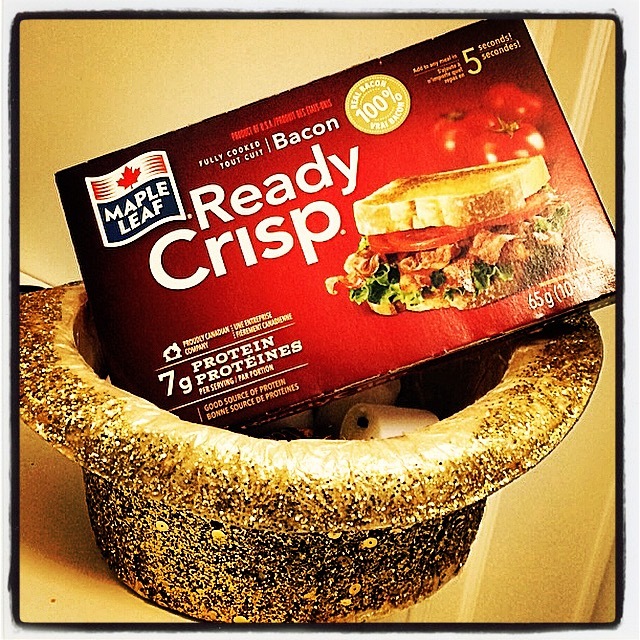 Knock something off your bucket list.